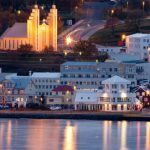 Akureyri, the second largest urban area in Iceland, plays host to many yearly events and festivals that are a wonderful way for travelers to experience Icelandic culture. From sports to art to history to food, there is something for everyone in the busy festival calendar for the area. 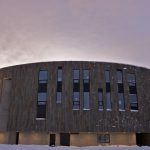 Below are some of the best events that Northern Iceland has to offer! 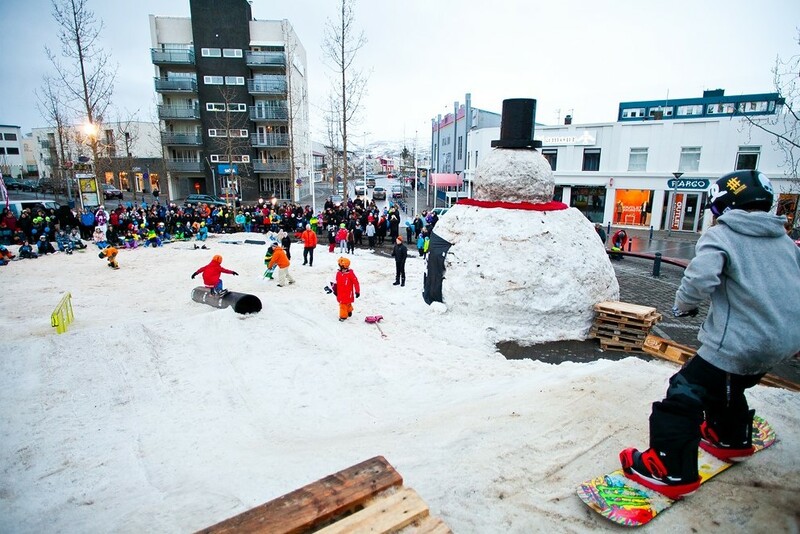 Akureyri is known as the ski capitol of Iceland, which makes it the perfect place to host the Icelandic Winter Games. These games were first held in 2014, when the only event was the AFP (Association of Freeskiing Professionals) World Tour Freeskiing Competition. 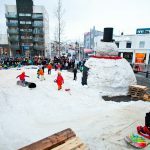 Since then it has grown into one of the biggest winter festivals in Europe, with unique events like “Volcanic Big Air” snowboarding and the Icelandic National Dog Sledding Championship. 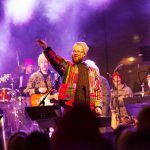 In addition to showcasing many fine Icelandic folk artists, this festival also draws the best folk musicians, dancers and craftspeople from Ireland, Norway, Finland, Sweden and Denmark. 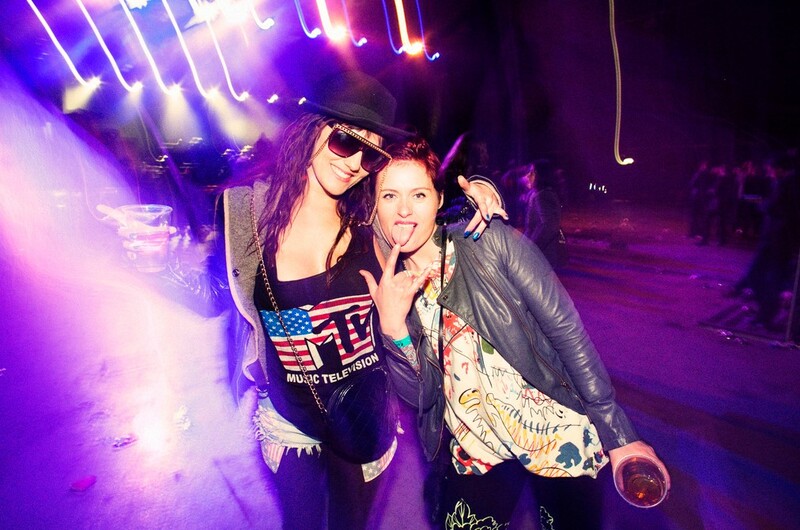 The five days are packed with concerts, dance performances, music and crafts workshops for all ages, and much more. Grímsey, home to puffins and legends of elves and trolls, is a small island 25 miles from the Icelandic mainland. 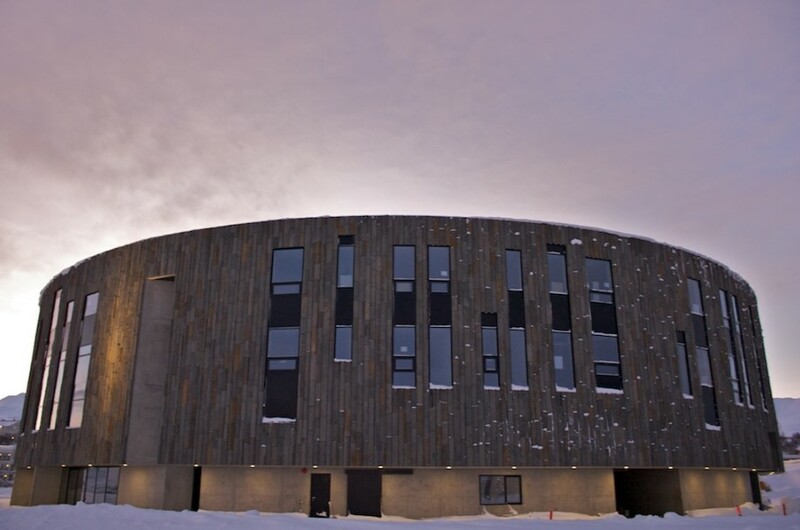 It straddles the Arctic Circle, making it the northernmost Icelandic settlement. 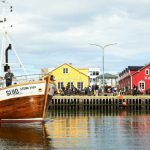 In early June, the locals invite visitors to participate in their traditional celebrations of the season, with local food, traditional music, Arctic tern egg hunts, and enjoying nature in the light of the midnight sun. Iceland celebrates its independence day on the anniversary of June 17, 1944, when Danish rule came to an end and the Republic of Iceland was founded. Celebrations kick off with a parade led by a brass band and a scout color guard. Ceremonies often include poetry read by a woman dressed as the Mountain Woman, or fjallkonan, who represents the Icelandic spirit. 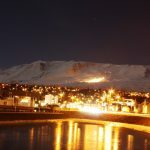 In Akureyri, the students at the local junior college graduate on Icelandic National Day, and march through the streets at midnight wearing white hats. 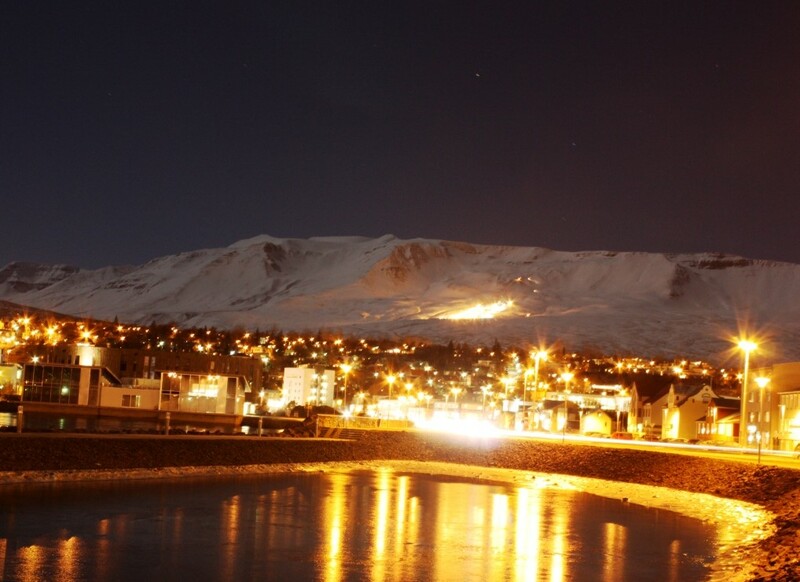 Siglufjörður is a small fishing town 45 miles north of Akureyri and home to a much lauded folk music festival. 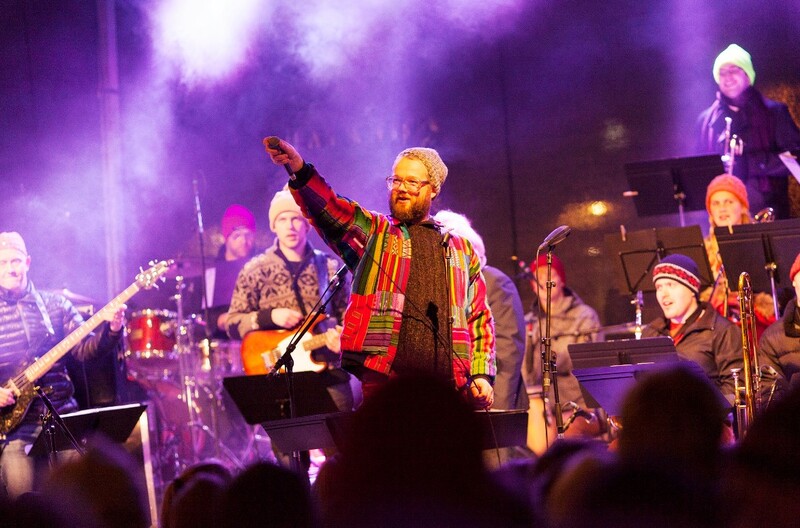 Beginning the first Wednesday of July and lasting for five days, the festival celebrates Icelandic and Scandinavian folk music. 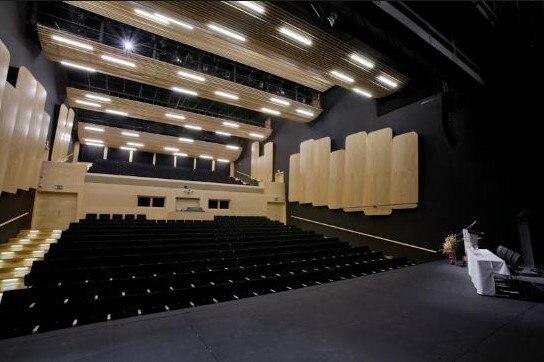 In addition to about 20 concerts in various locations in the town, there are workshops and lectures that illuminate the beauty of the region’s traditional music. 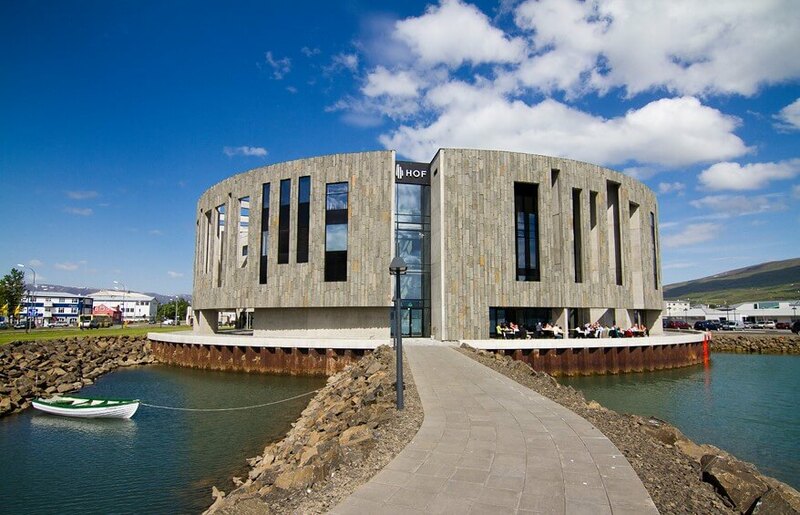 The town of Gásir was a major trading port in medieval times, so famous for its commodities such as sulphur and hunting falcons that it can be found in Old Icelandic Sagas of the 13th and 14th centuries. 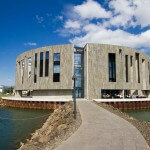 Every July, history is brought to life in Gásir at the Medieval Trading Weekend. Reenactors in medieval garb demonstrate the culture and occupations of the late medieval period, and you can buy handicrafts inspired by the era. 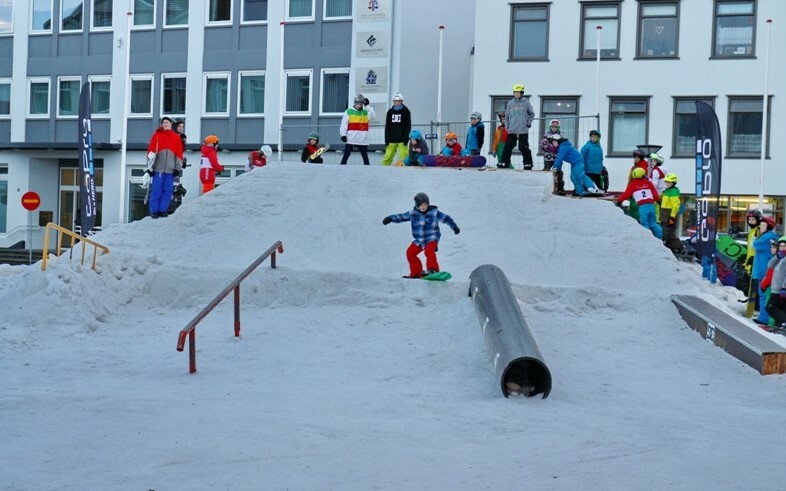 To complement the Icelandic Winter Games in March and April, Akureyri also holds the Icelandic Summer Games in August! 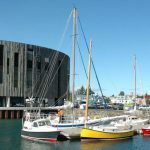 This event promises fun for all ages, featuring a wide range of sports, from family-friendly frisbigolf and the Cathedral stairs race, to extreme sports such as the Iceland Power Lifting Championship. 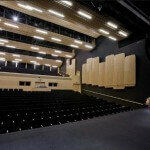 In addition to the sporting events, there are concerts, dances, and even a talent show! 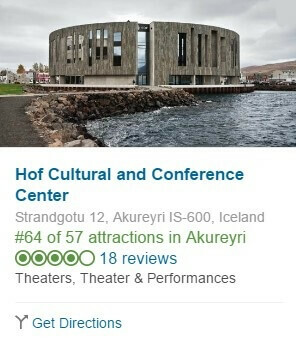 Hrafnagil is a small town (in 2016 it had 260 residents) about 14 miles south of Akureyri, and is home to the yearly Arctic Handcraft and Design Festival. About 100 of the best craftspeople and designers are selected to sell their exclusive wares, many inspired by Icelandic tradition. 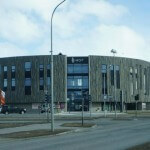 It is common to find items made of interesting materials, such as Icelandic wool, reindeer skin, and fish leather. Saturday is often reserved for a food market, where you may be able to find such delicacies as quail eggs and beestings (the milk of a cow that has just given birth). 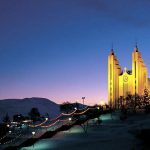 Settlement in Akureyri goes all the way back to the 9th century, and the town celebrates its birthday every August with a festival that honors its history and culture. The festivities begin Friday with opening ceremonies in the botanical gardens, after which the museums and the galleries of Artist Alley throw open their doors for all sorts of special events, including exhibitions, music, and dance. On Friday evening the Old Town is dimly lit to create an eerie environment for ghosts, an event that culminates in a spooky dance, which might just be too scary for younger visitors! No need to worry, though, as the town square is busy the whole weekend, with concerts and dances and fun activities for kids and adults alike. Yes, this event will be held in 2018, but it’s worth the wait! 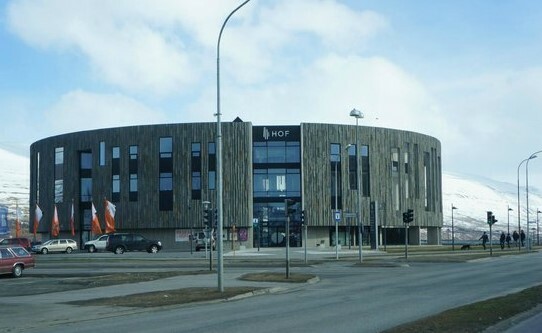 The local food festival is held every other year to celebrate North Iceland’s position as the main food producing area in the country. 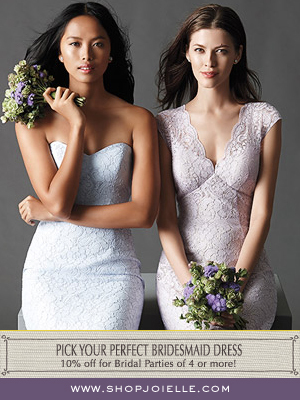 In addition to tons and tons of food from a wide selection of restaurants, caterers and other food purveyors, there are lectures, lessons, and a whole myriad of competitions. Cooks will try to make the best salt cod, bakers the best cake, bartenders the best cocktail, and waitstaff will race while carrying full trays! 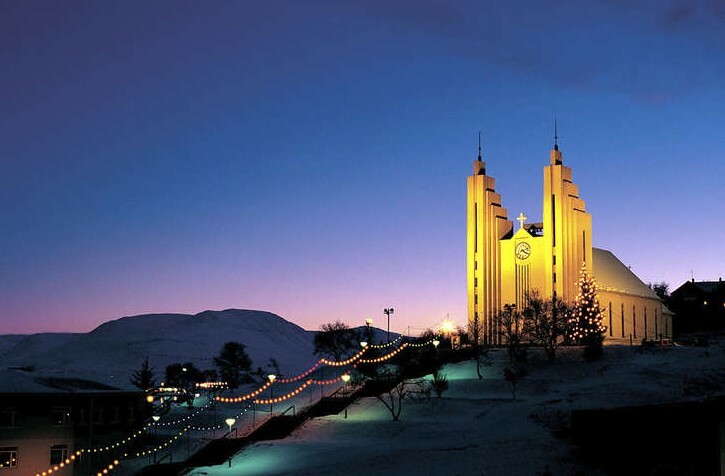 Bring an exciting year of wonderful events in Akureyri to a close at the New Year celebration! 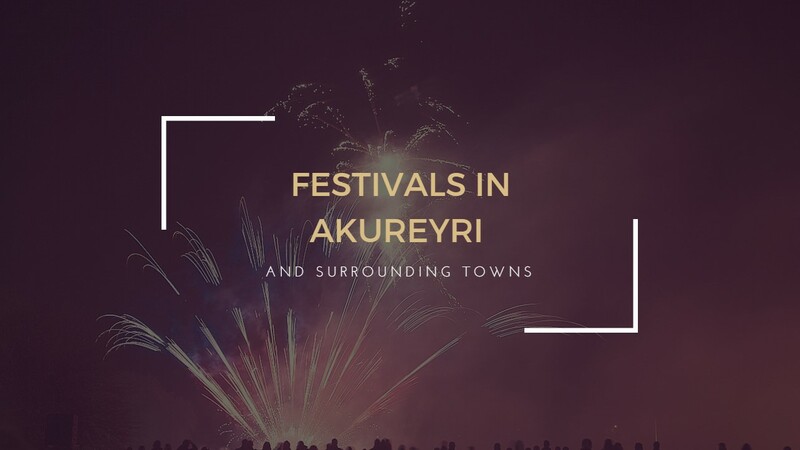 As is tradition in Iceland, Akureyri kicks off the festivities with a huge bonfire, followed by a fireworks show sponsored by Súlur, the local search and rescue organization. Concerts and dances at venues all over town will party until the wee hours of the morning, and the skies will light up at midnight as locals greet the New Year with their own fireworks. Don’t miss it!